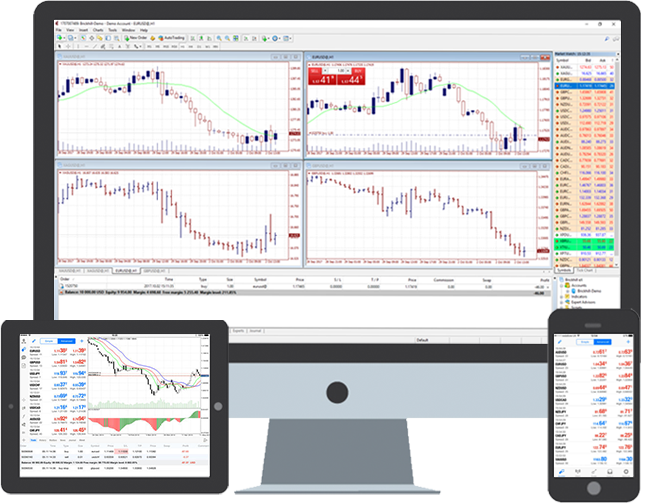 Brickhill eX Multi-Terminal (MetaTrader 4) platform is the perfect solution for money managers and professional traders in search of a platform that offers efficient client management across multiple accounts. Brickhill eX Multi-Terminal allows easy access to all your client accounts from a single platform, while maintaining the precision for trade allocation simultaneously. With Brickhill eX Multi-Terminal, money managers can place orders across client accounts quickly and easily, keeping focused on their trading strategy and management. MetaTrader 4 allows you to automatically copy deals of other traders. Algorithmic trading can also be assigned and implemented so that it does all the work for you. Saving you from the routine market analysis. Analytical functions are readily available and are one of the Meta Trader 4 platform’s strongest points. Allowing you to examine quotes in all the details quickly responding to any price changes. Accessing to the latest financial news allows you to prepare for unexpected price movements and make the right trading decisions. 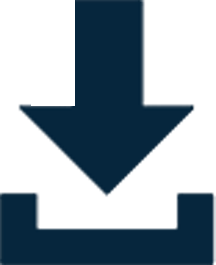 You can access MetaTrader 4 with your Brickhill Capital username and password, or with your demo account.